The New Jersey based indie rock four piece, The Vaughns, have an established fun, laid back sound with lyrics that often question the way things are. As the band’s front woman, Anna Lies, shares, “’50%’ was inspired by a college class discussion. It looks at how millennials approach marriage in the face of the America’s 50% divorce rate, and how the rate does not stop us from pursuing relationships or yearning for love.” This positive outlook is captured in Anna’s passionate vocals and the bright instrumentals that dip and swell with the song’s growing energy. 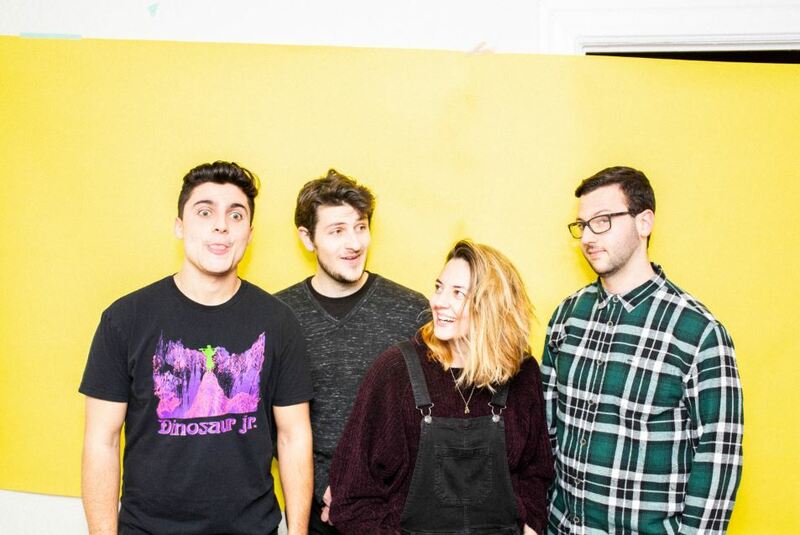 The band’s self-released debut album, FOMO, which they describe as being about “the transition period between exiting college, and entering adulthood” will be out May 10.